2018 SOMERSET HIGHLIGHTS OF THE SEASON. 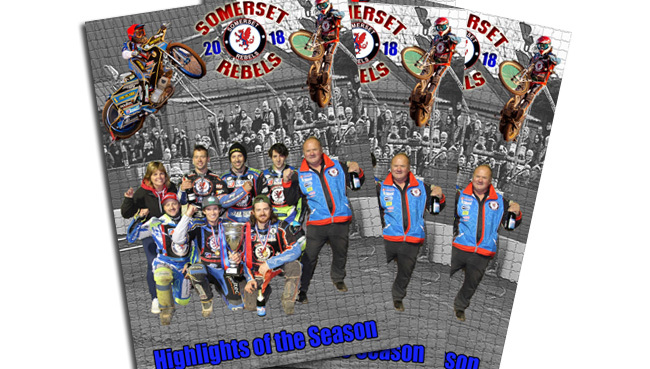 Another great season for the Rebels as they make the Playoffs and win the Premiership Knockout Cup. All the brilliant racing captured from ALL 37 league and cup meetings home and away in 2018!